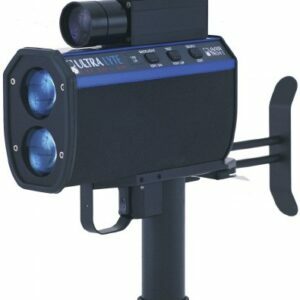 The Stalker LIDAR has outstanding performance and features. It is available with the popular cordless battery handle configuration. Refurbished with new carry case, corded handle, certification, operators manual, refurbished with 90 day warranty. 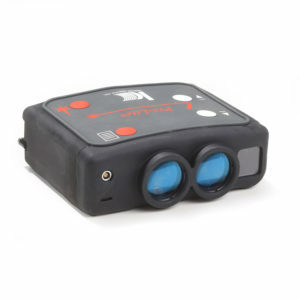 The Stalker LIDAR has outstanding performance and features. It is available with the popular cordless battery handle configuration. 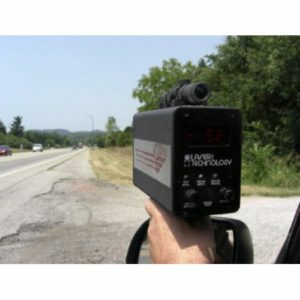 The Stalker LIDAR has been designed to provide the operator with the most features of any laser while at the same time making the product very easy to use.  You won’t find a lot of cryptic multi-function buttons on the STALKER LIDAR. 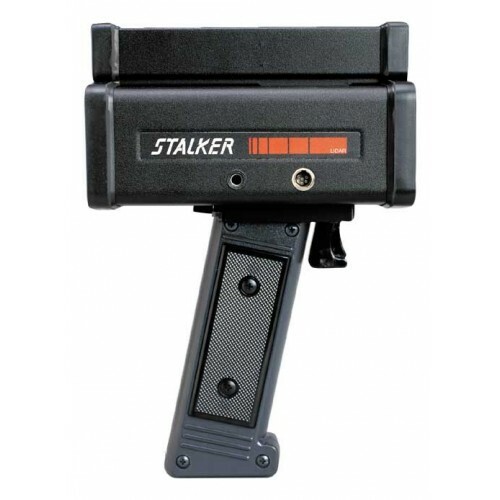 The keys on the STALKER are backlit and well labeled. Each key does an obvious and clear function. 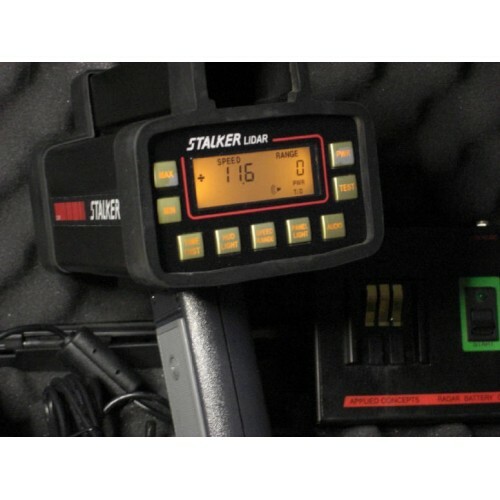 Stalker LIDAR provides the user with both speed and range information together in the heads up display. 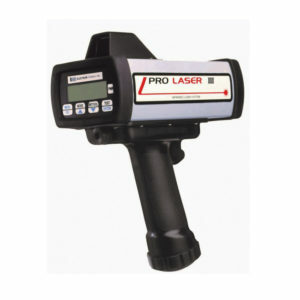 This provides the operator with the distance confirmation on every target – without having to constantly check the LCD. 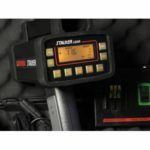 STALKER LIDAR has been updated to provide greater range, even quicker target acquisition, and inclement weather mode. With the inclement weather mode, the lidar can be operated in all weather conditions including snow, rain, and fog. Refurbished with new carry case, corded handle, certification, operators manual, refurbished with 90 day warranty.